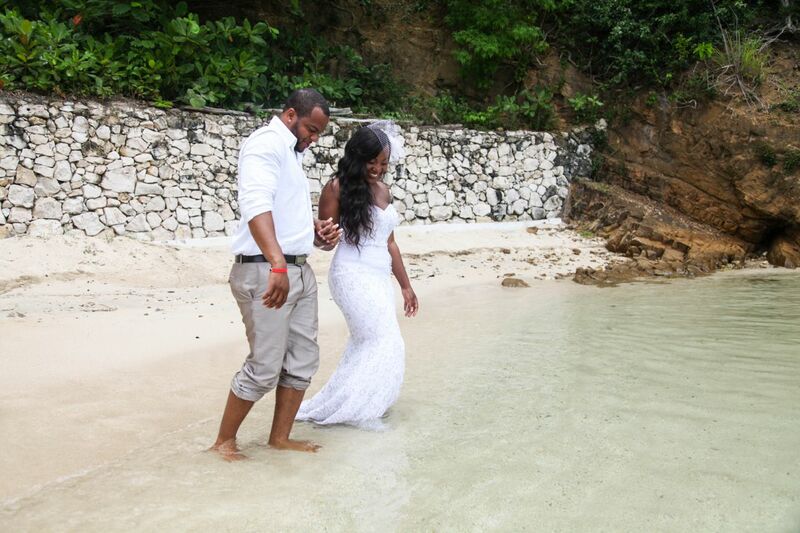 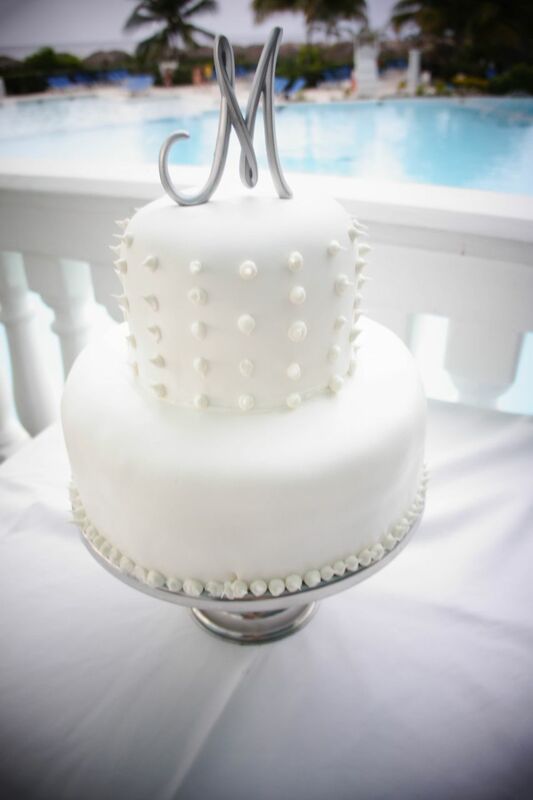 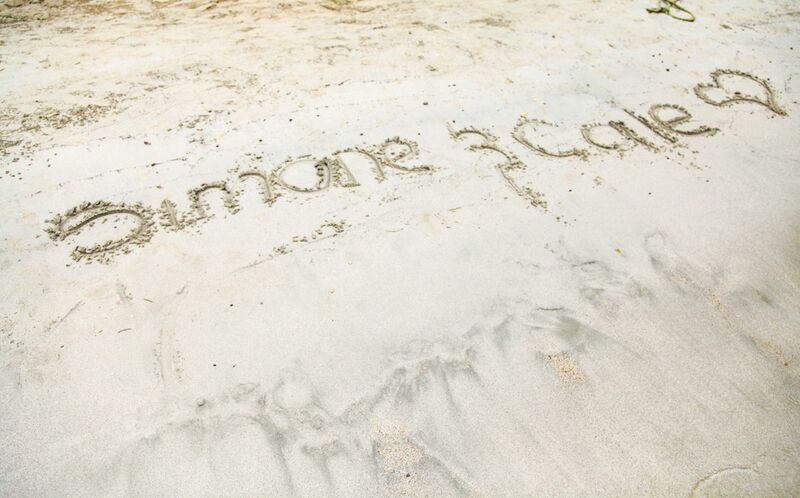 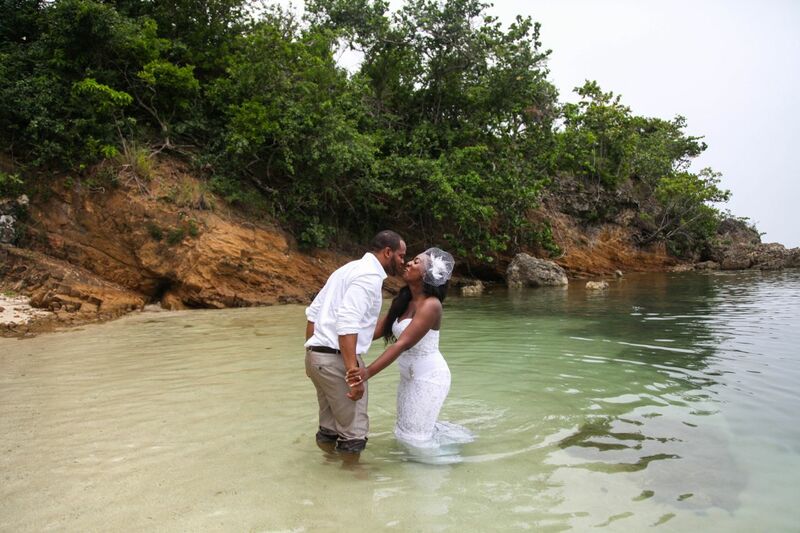 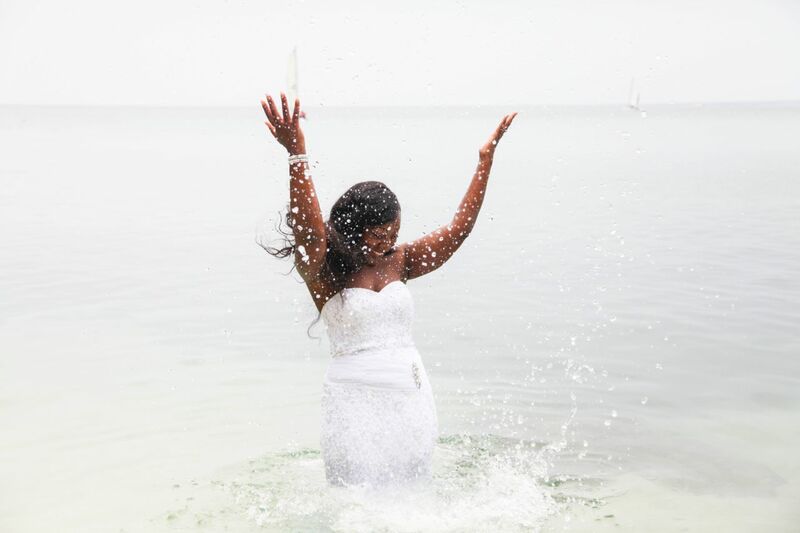 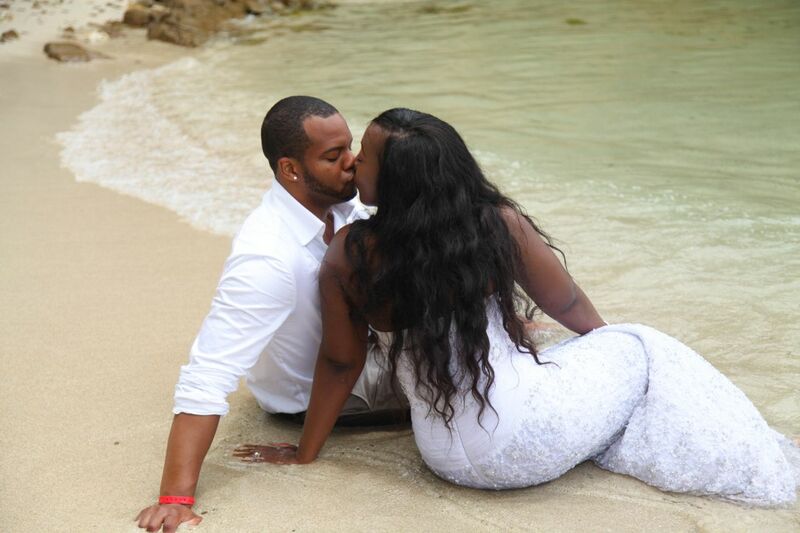 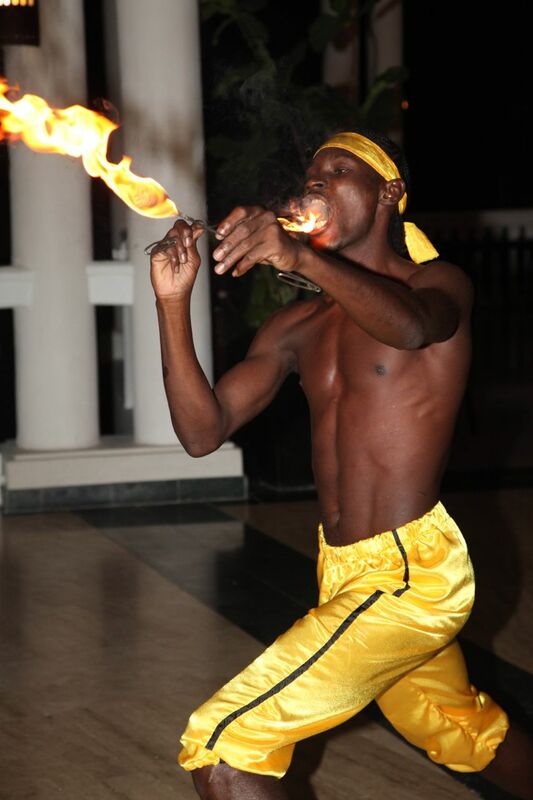 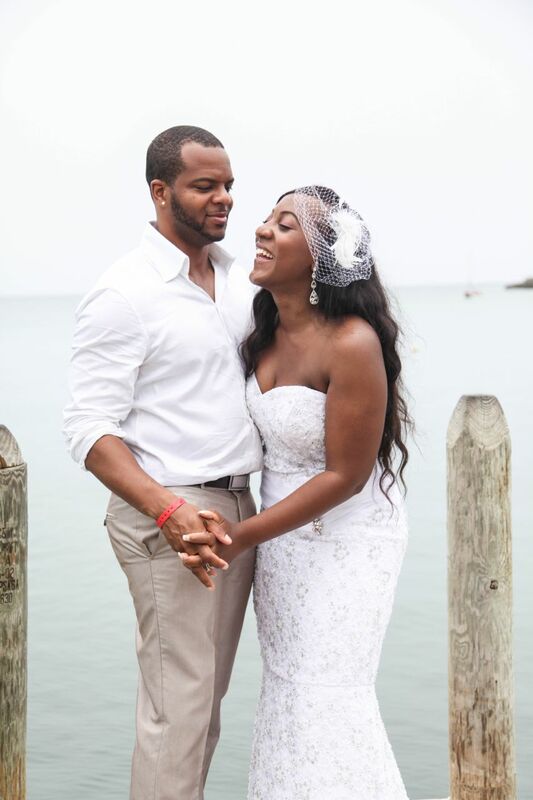 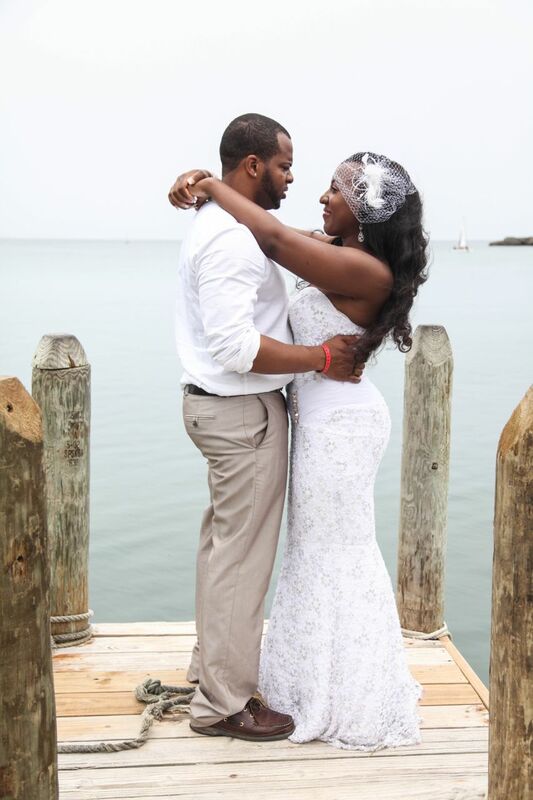 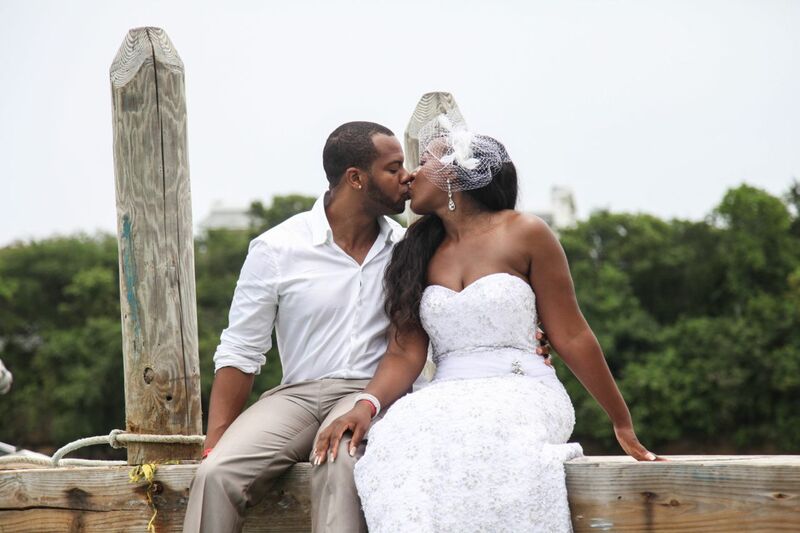 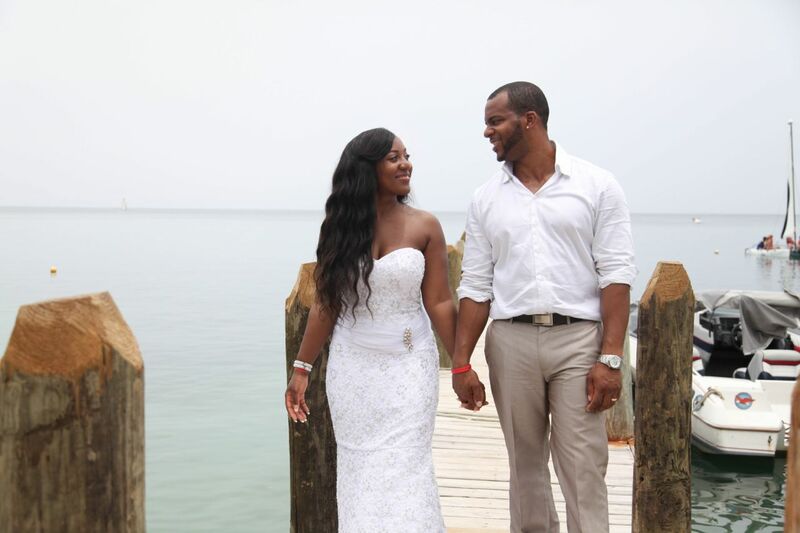 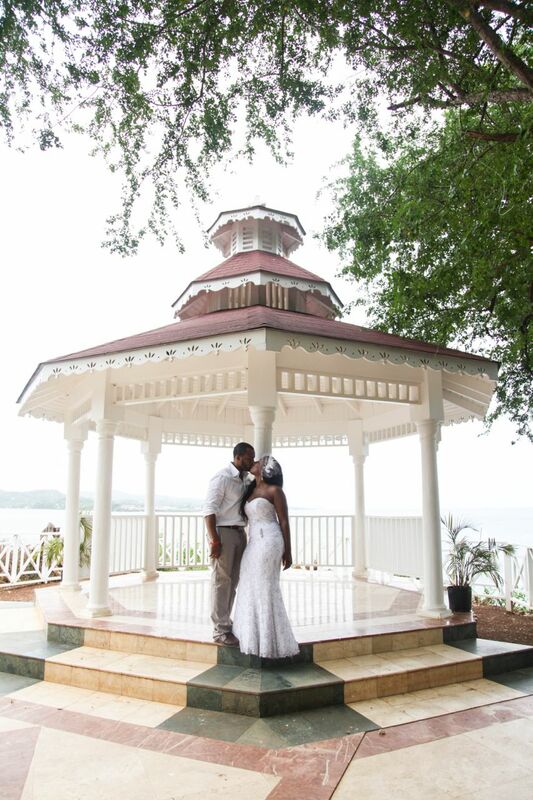 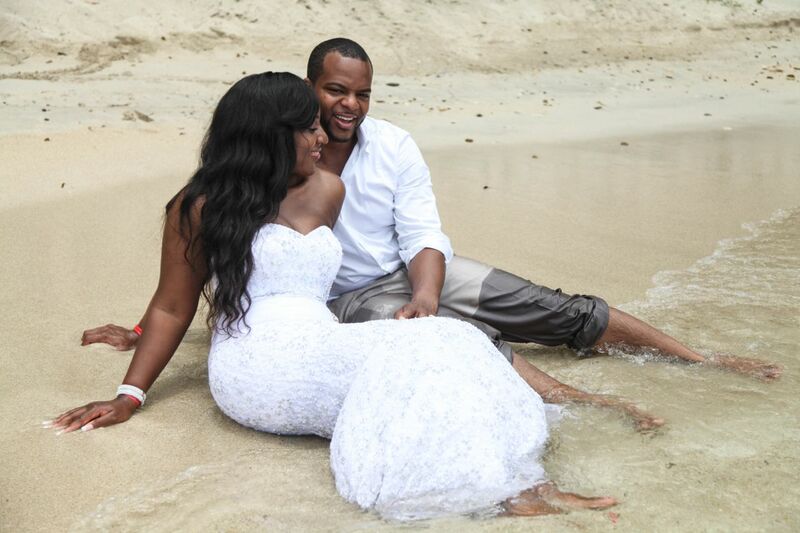 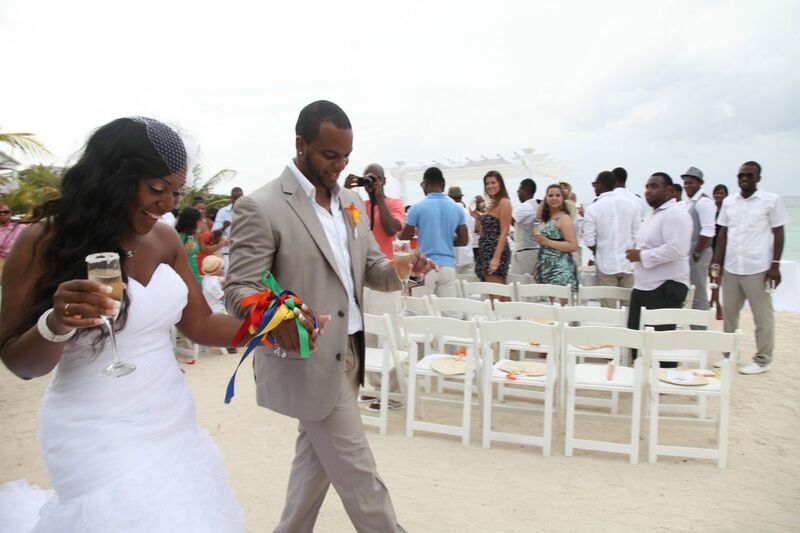 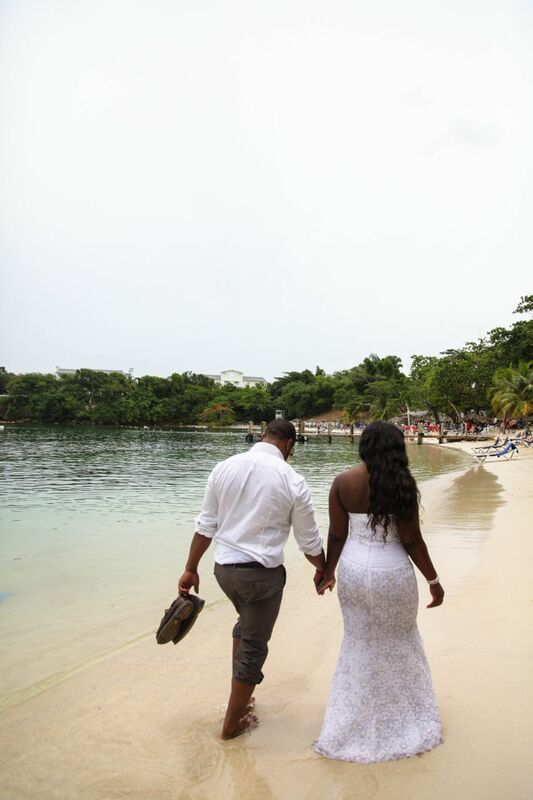 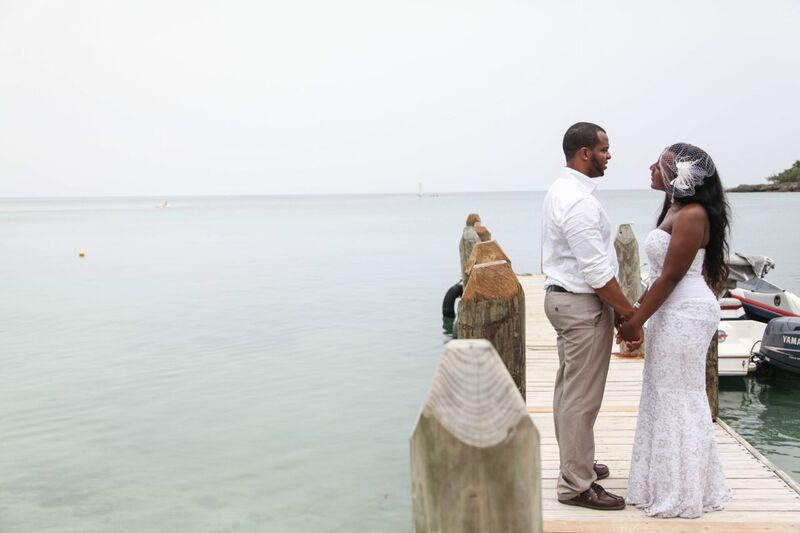 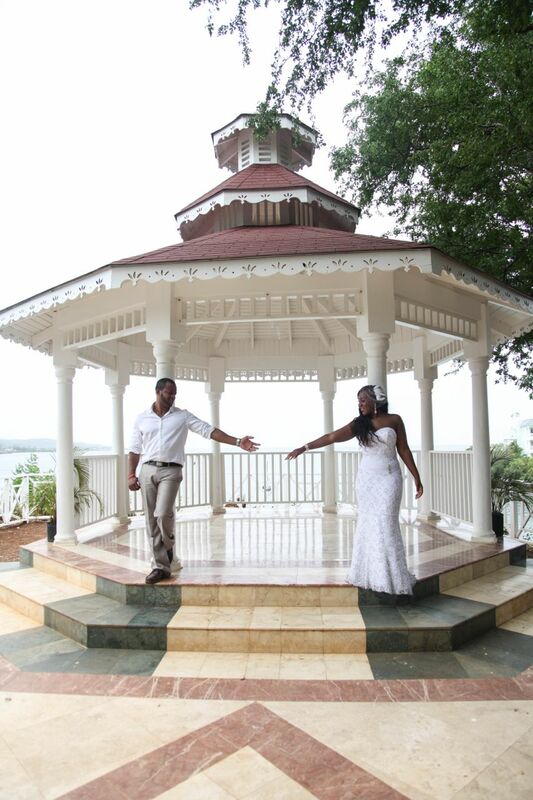 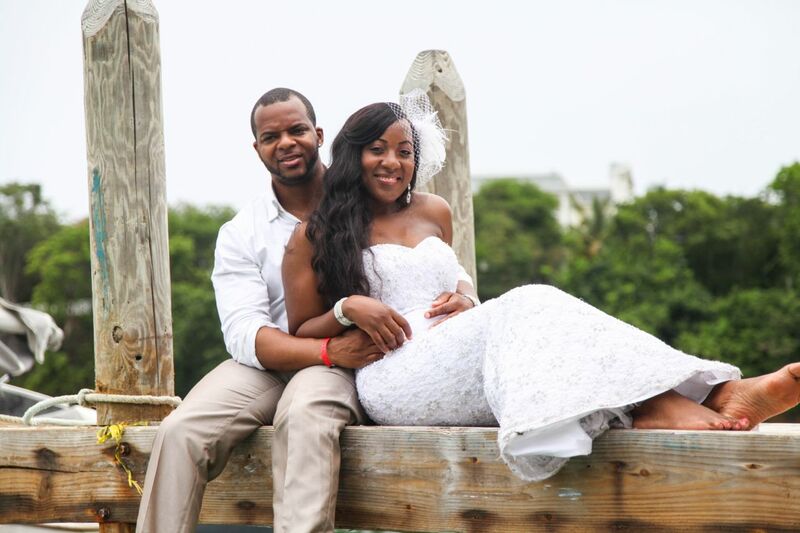 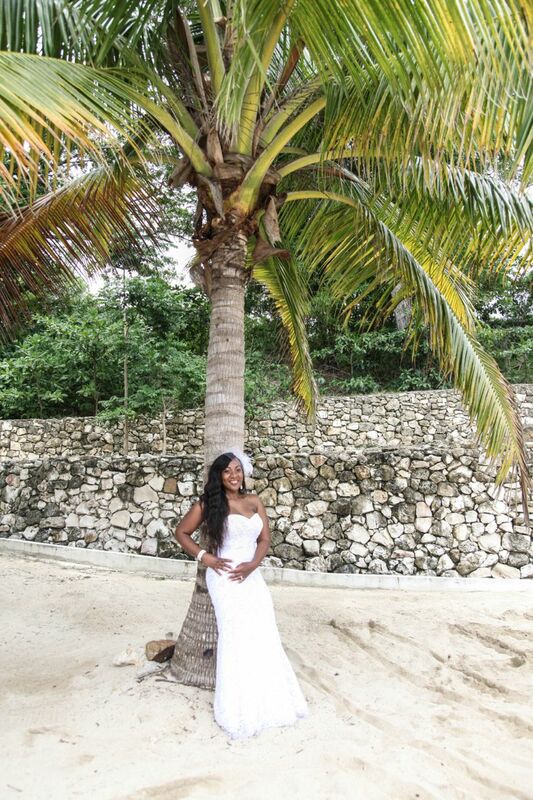 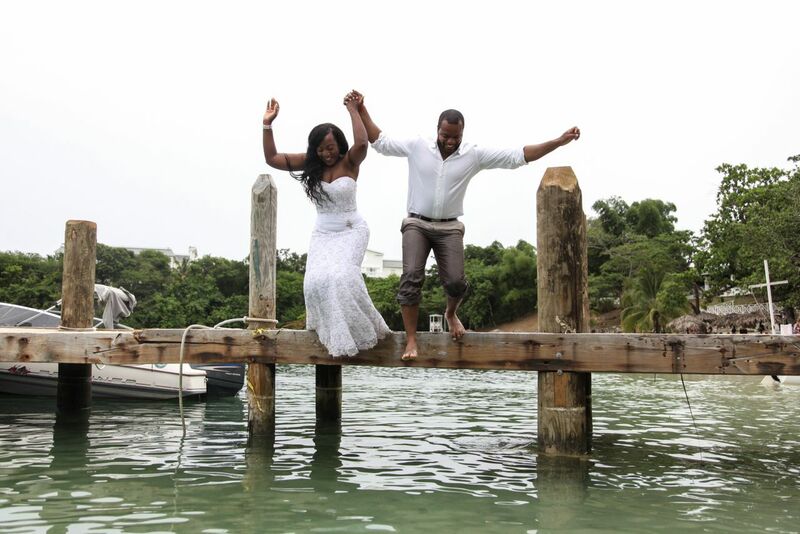 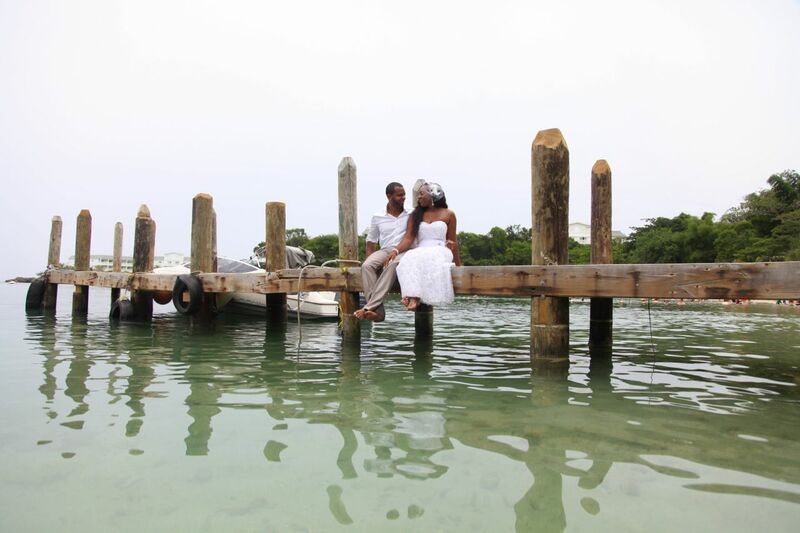 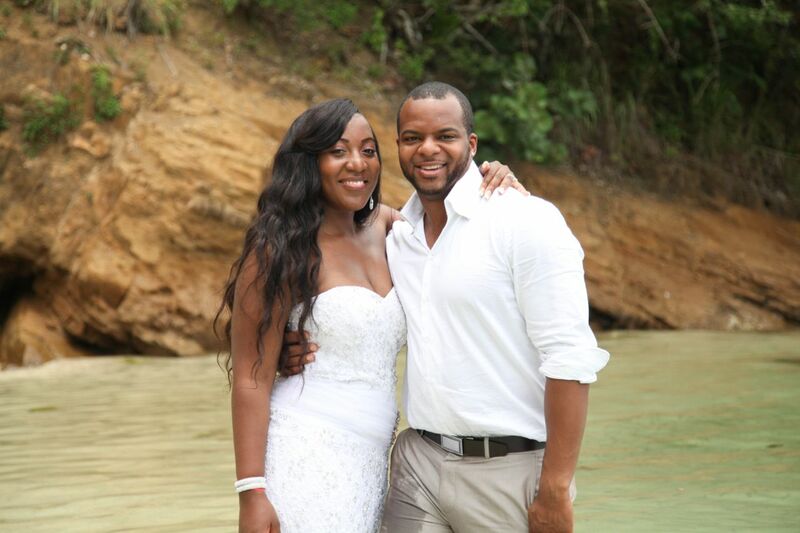 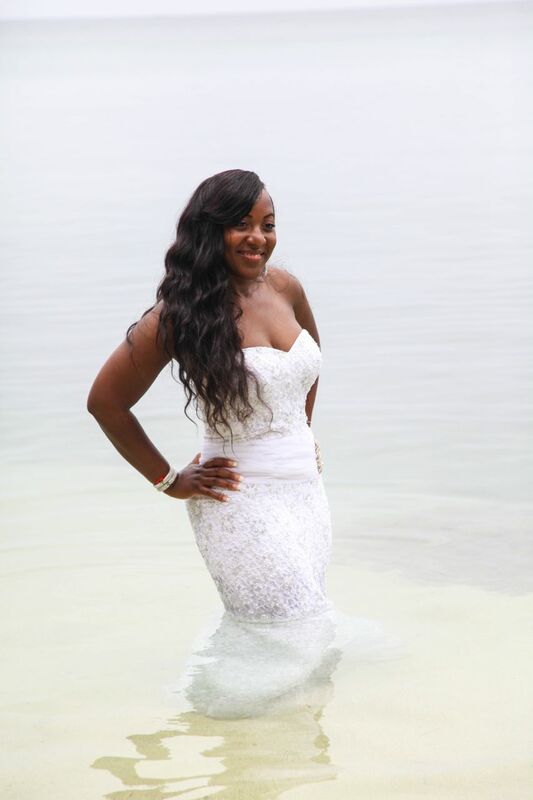 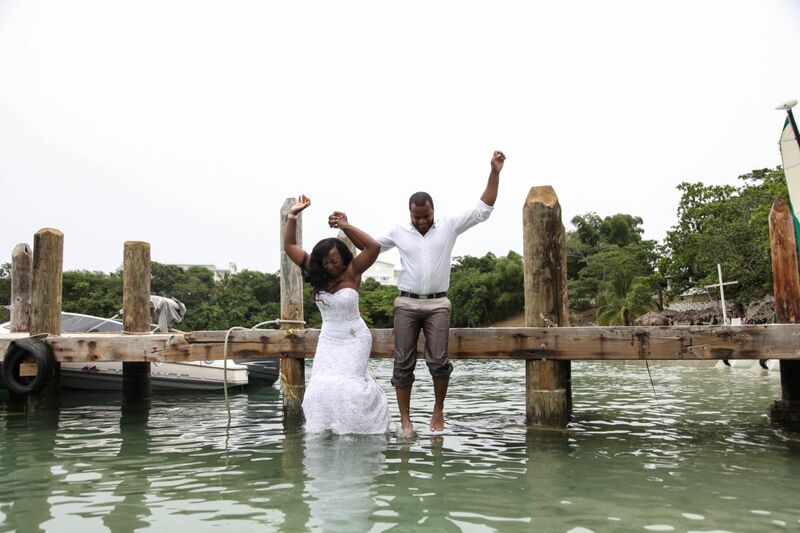 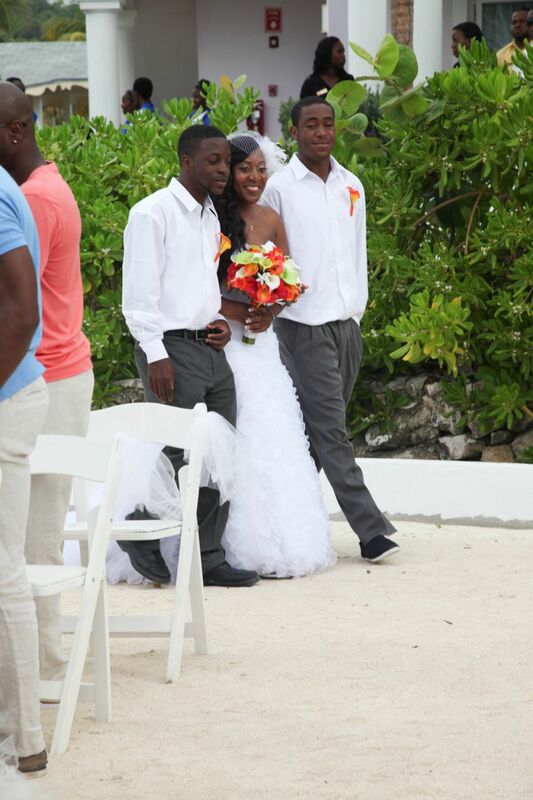 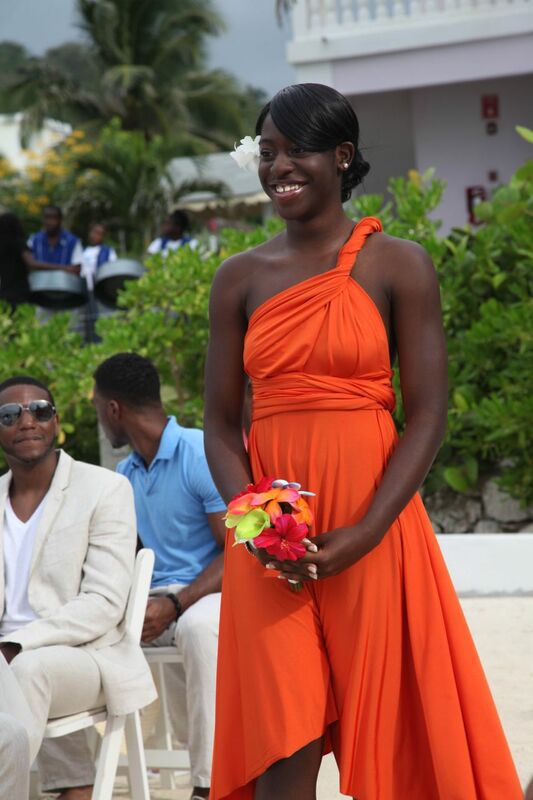 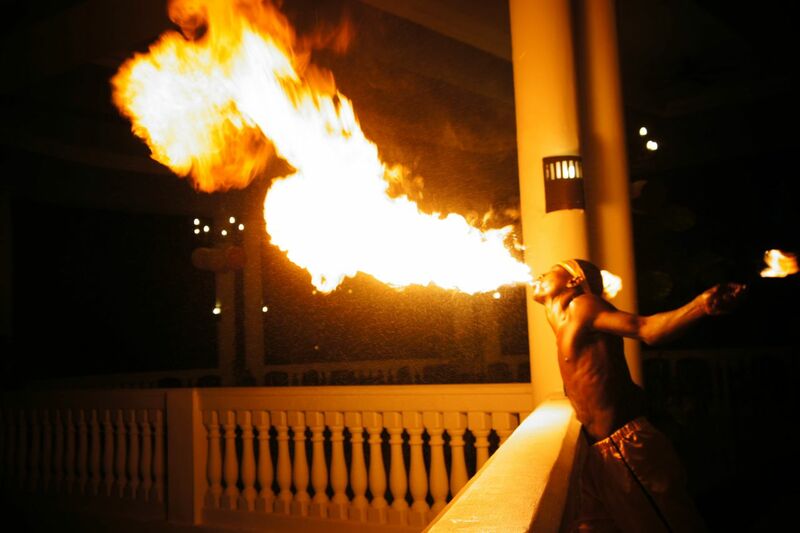 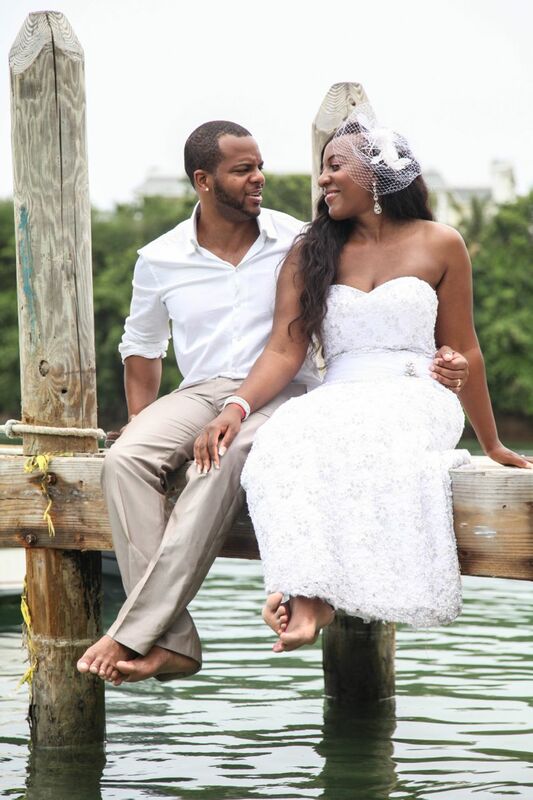 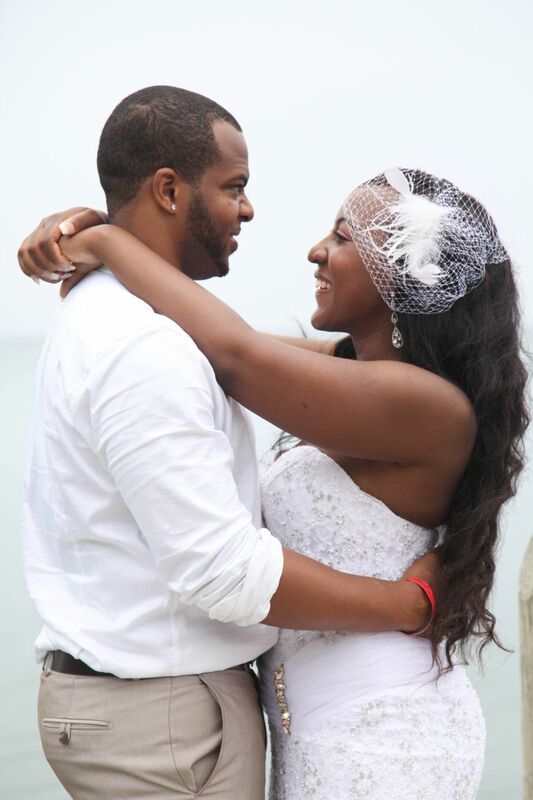 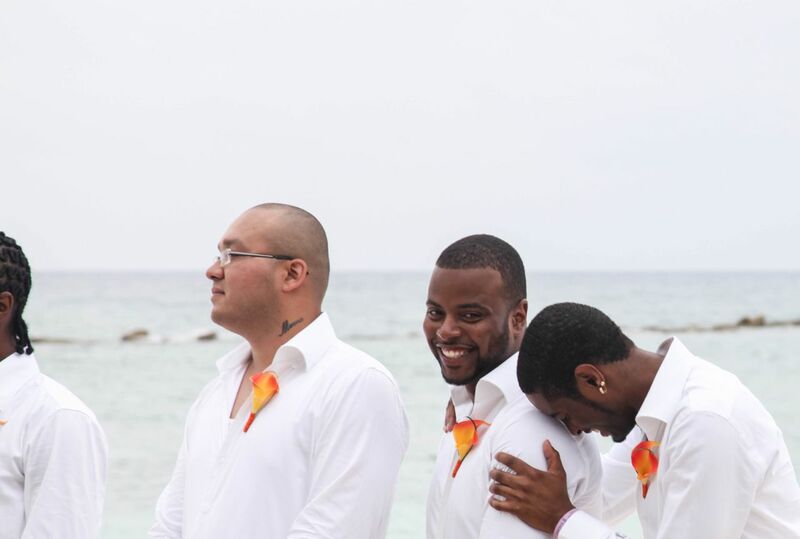 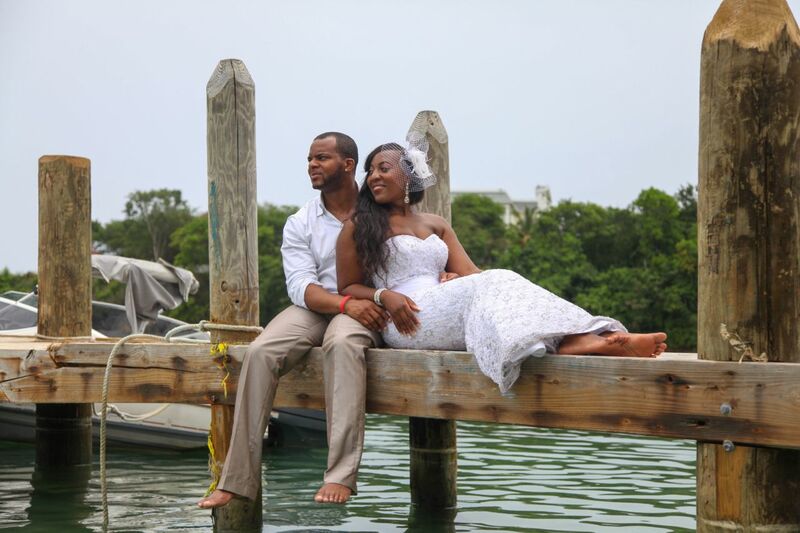 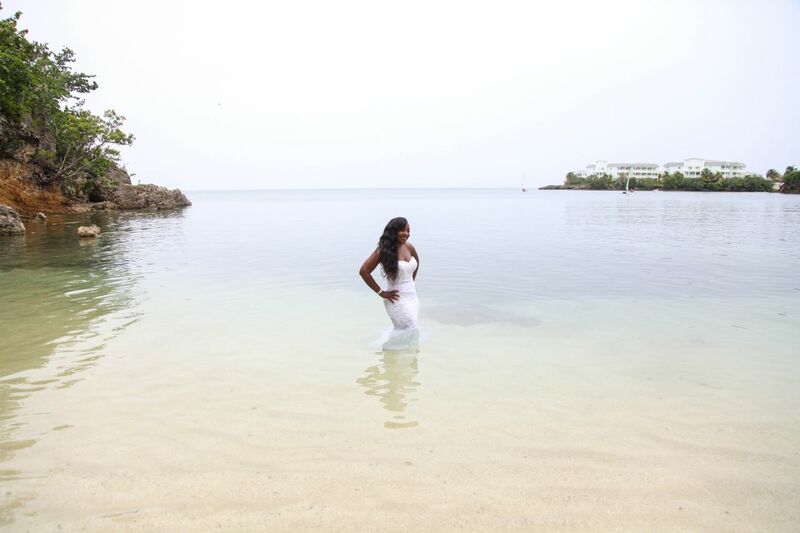 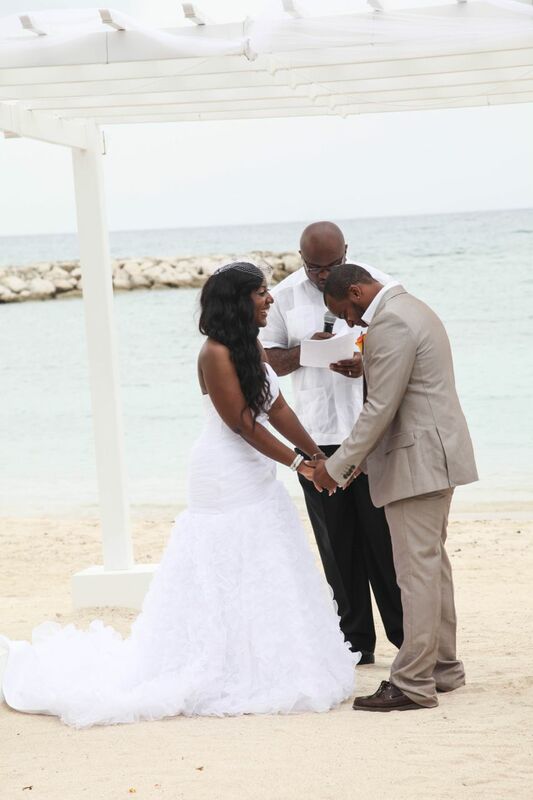 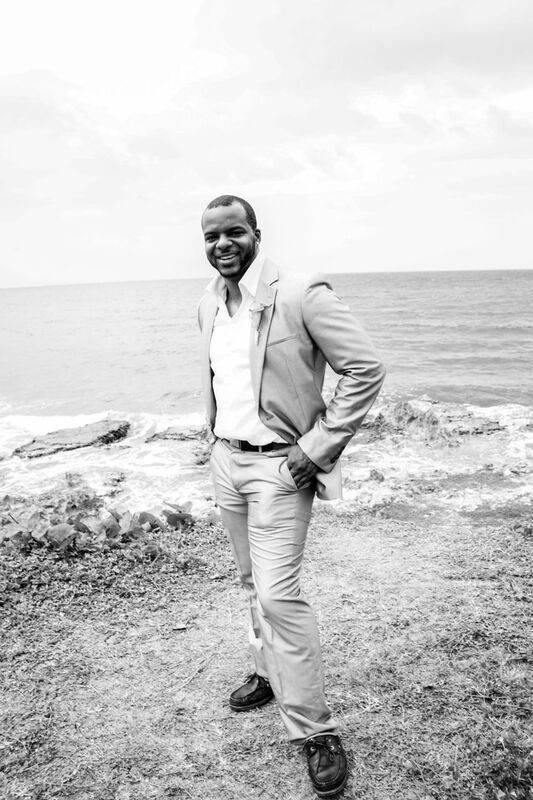 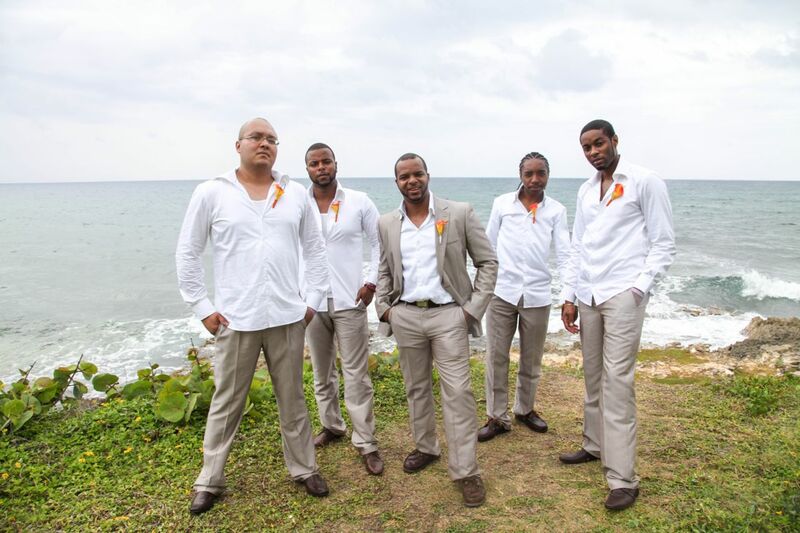 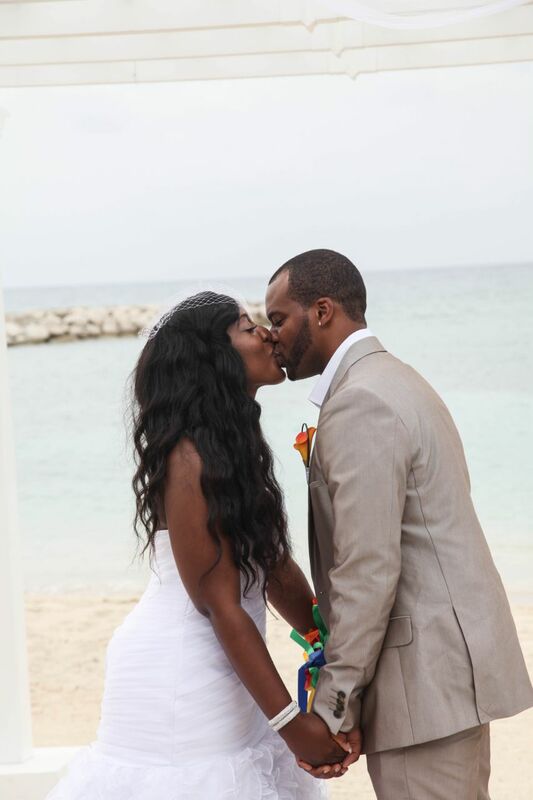 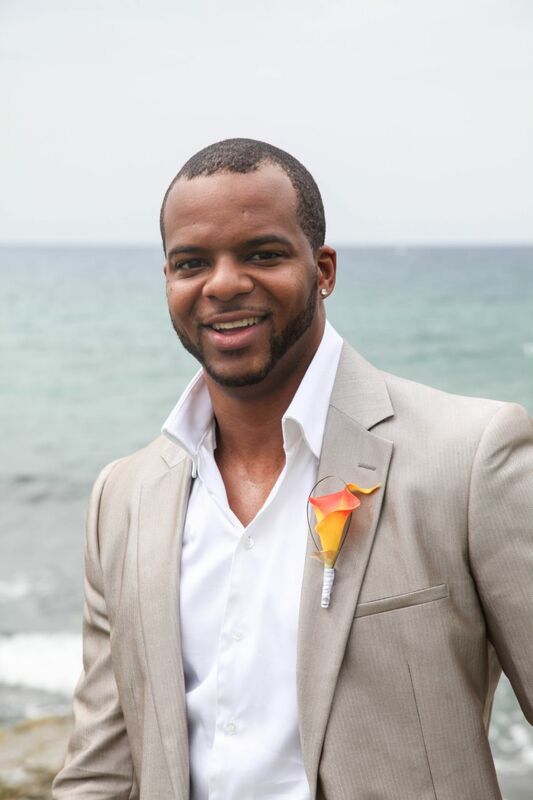 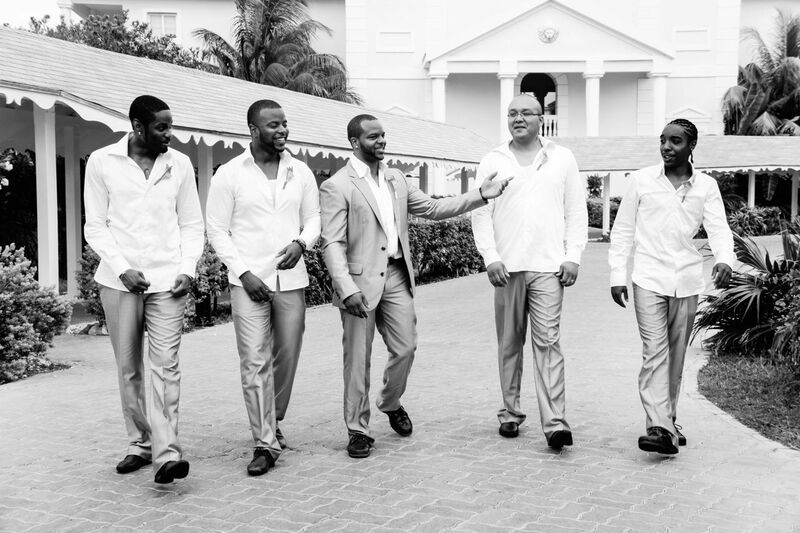 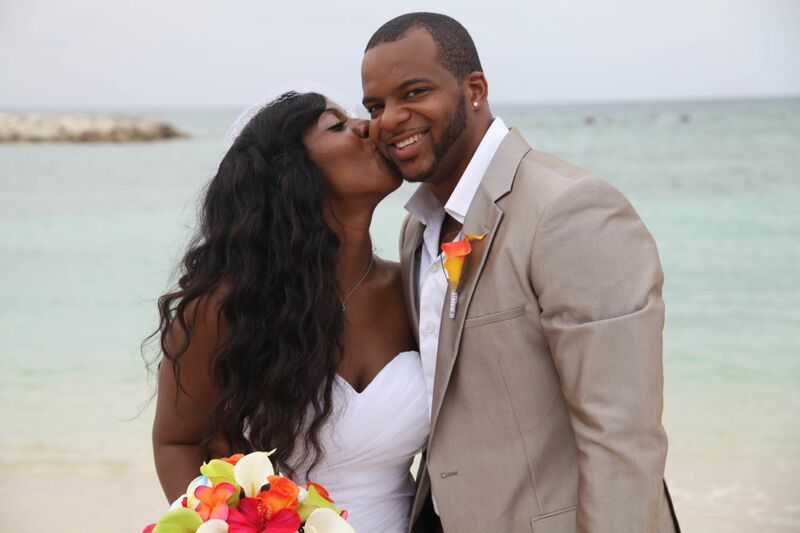 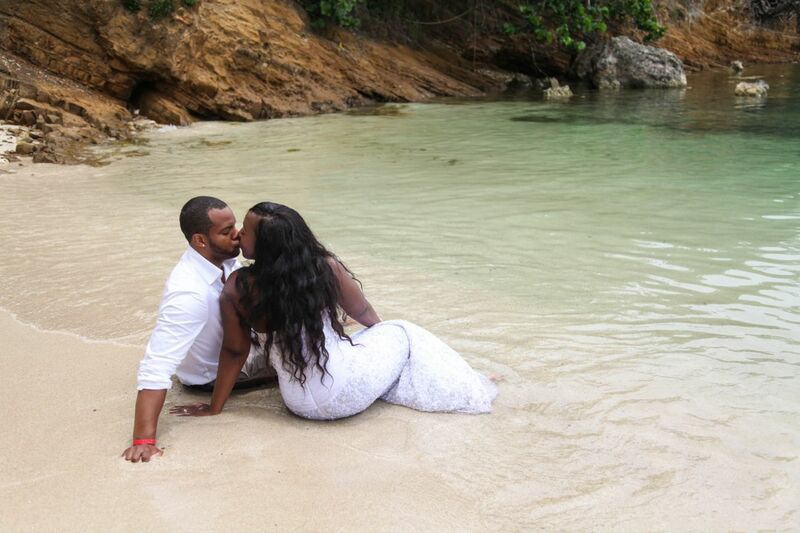 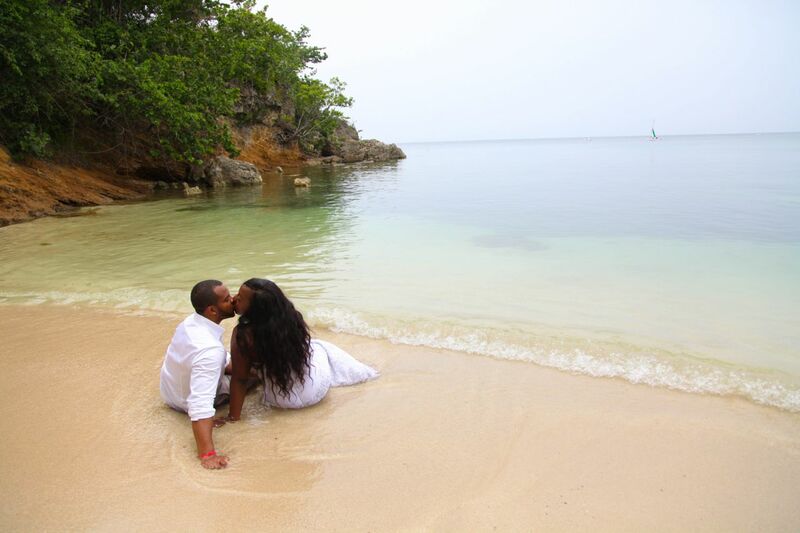 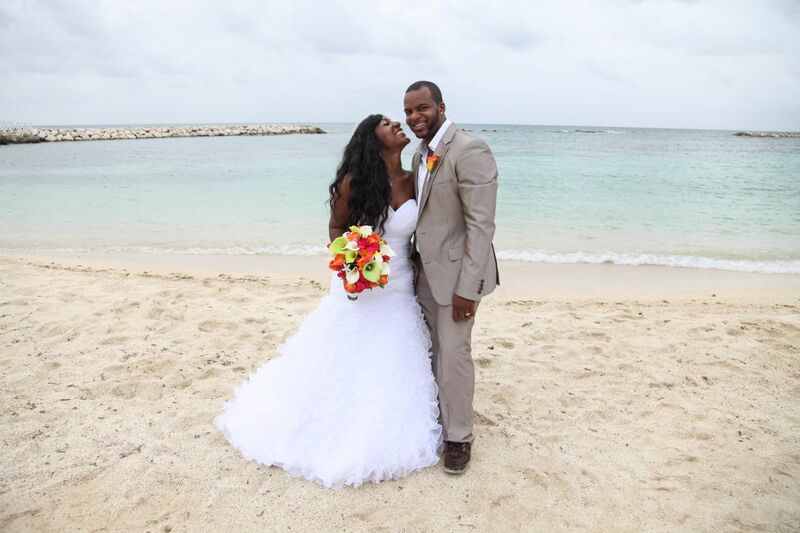 Simone and Cale’s gorgeous destination wedding was held at the Grand Palladium Resort and Spa, Jamaica. 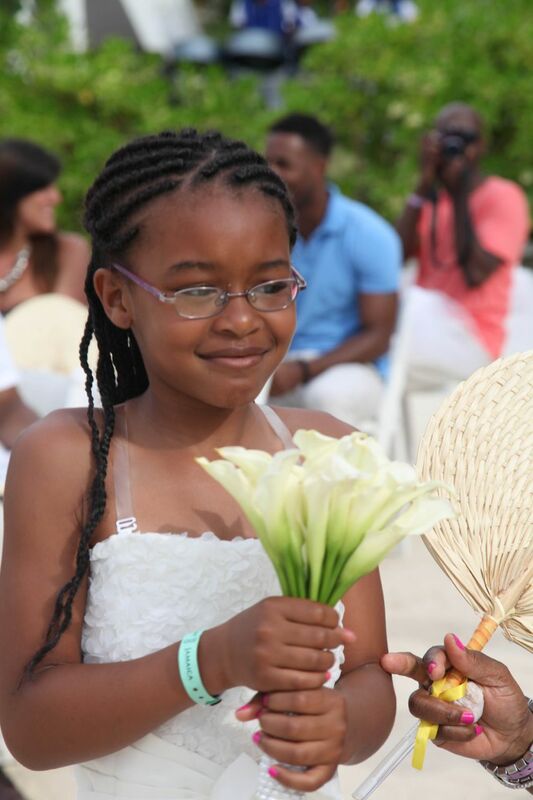 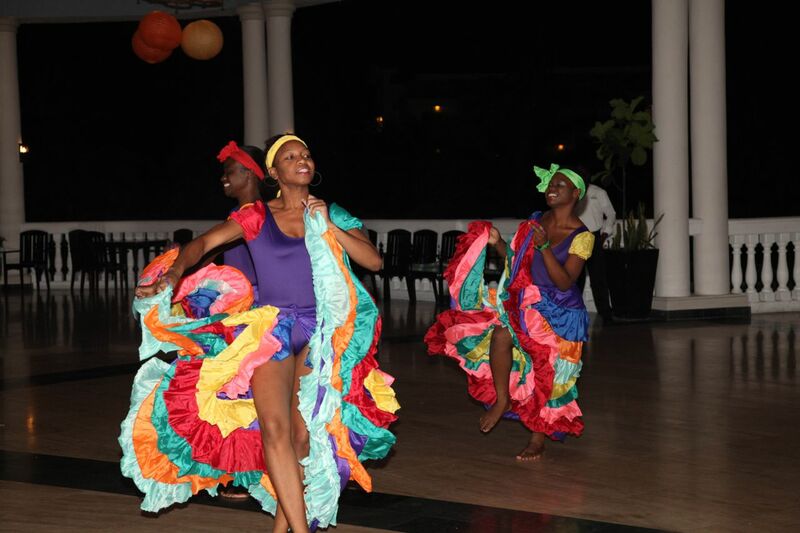 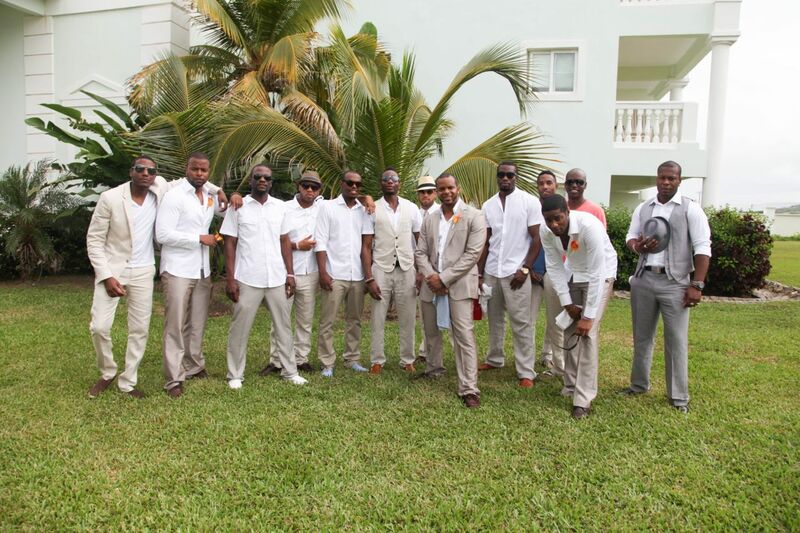 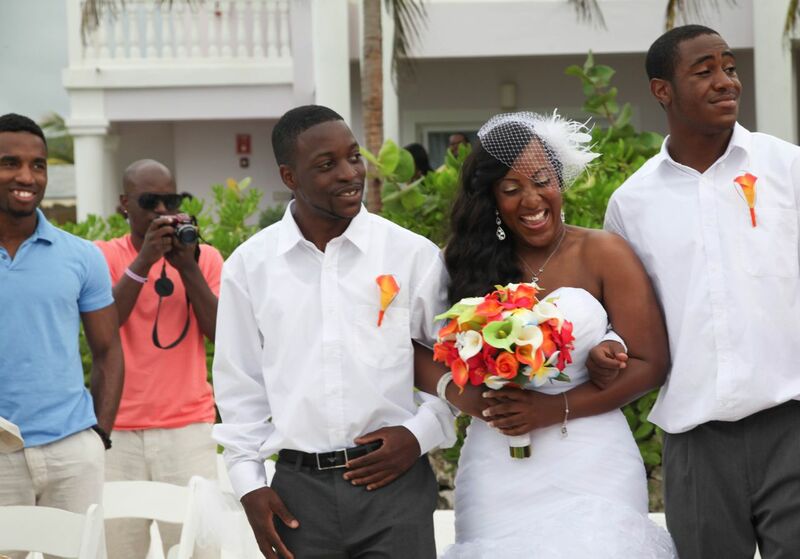 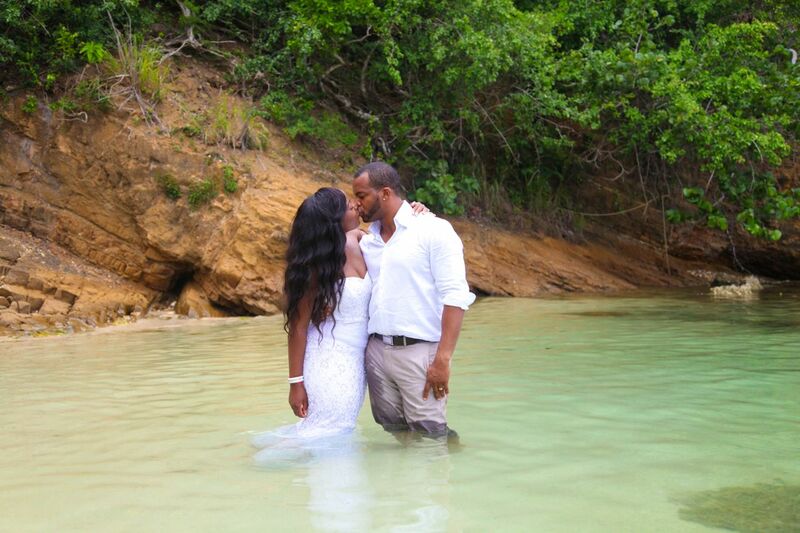 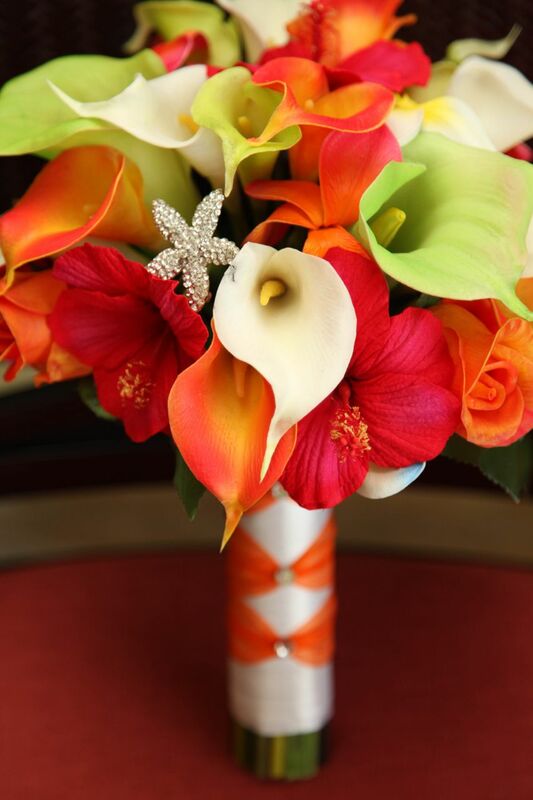 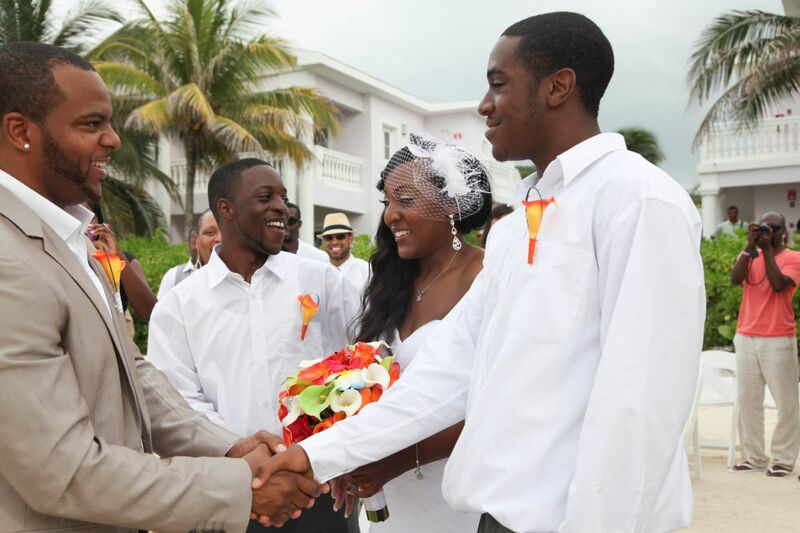 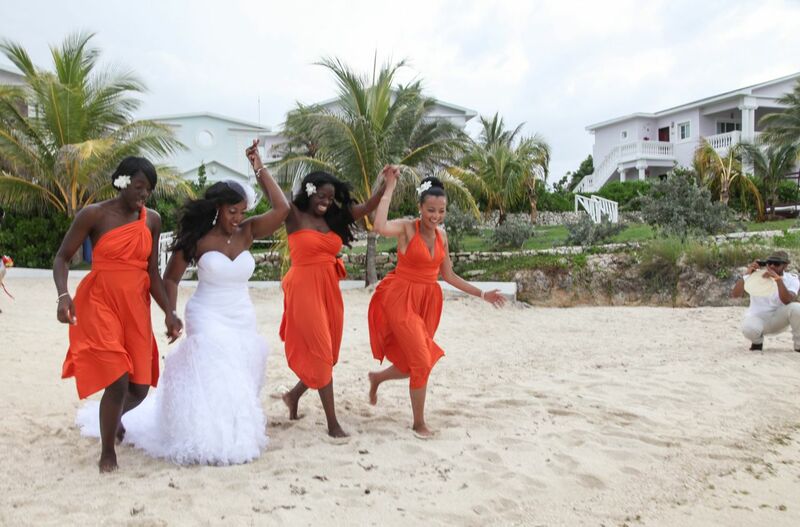 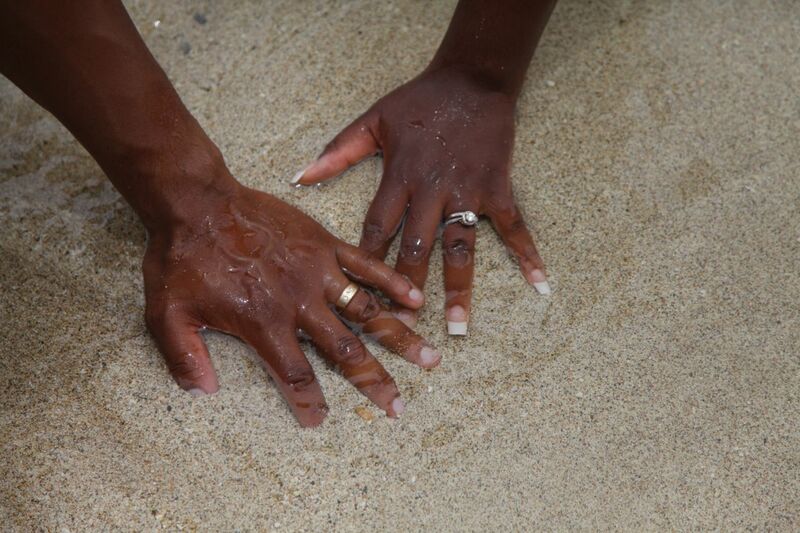 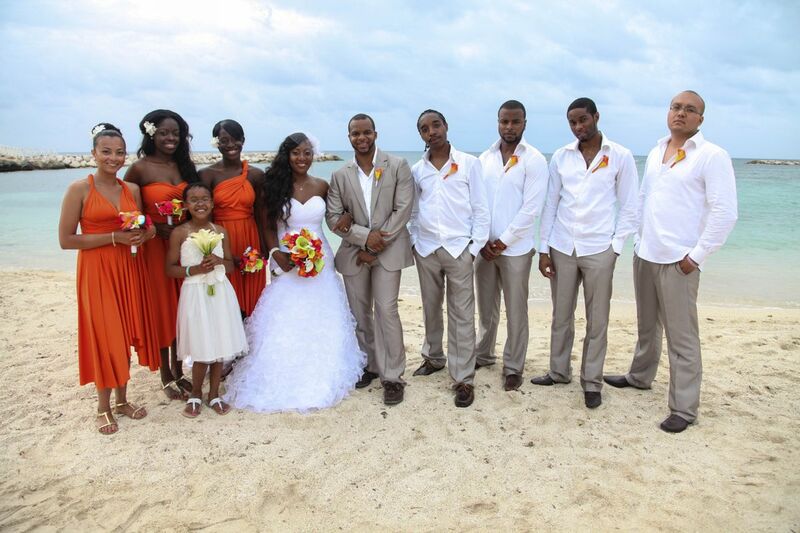 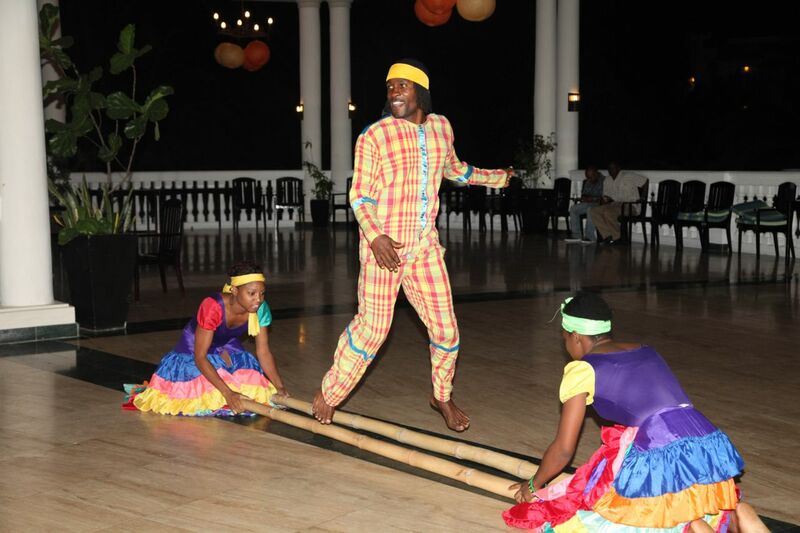 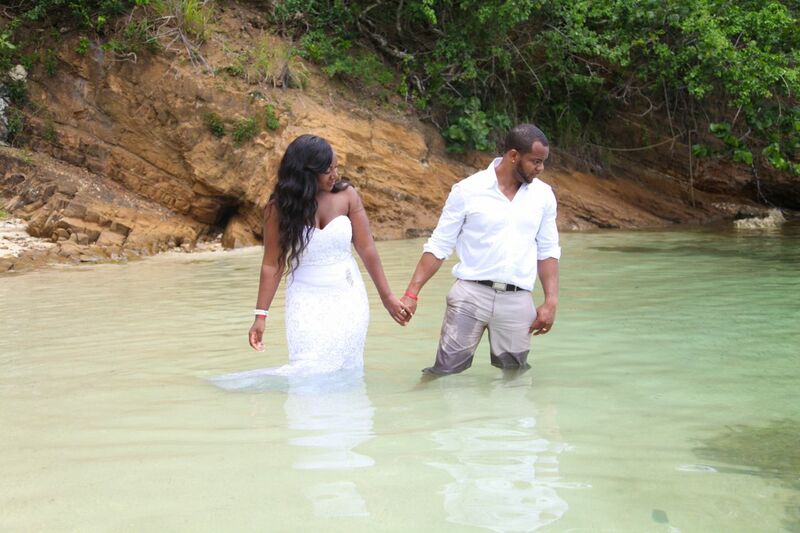 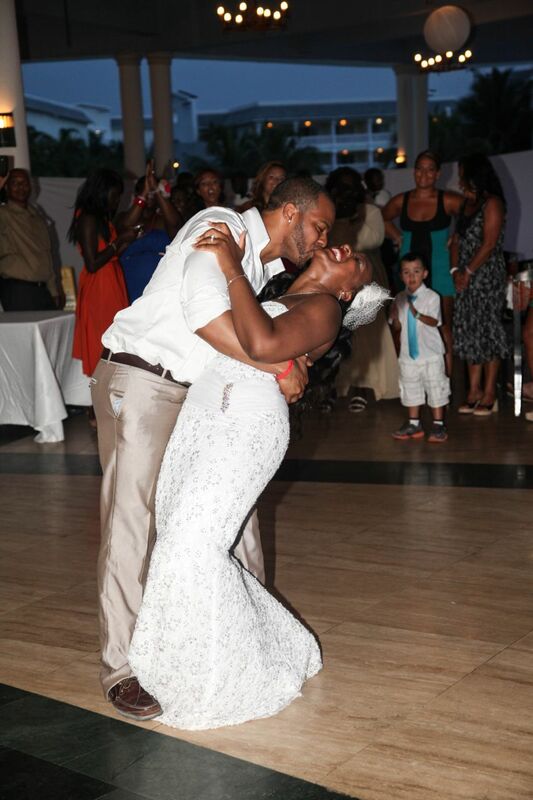 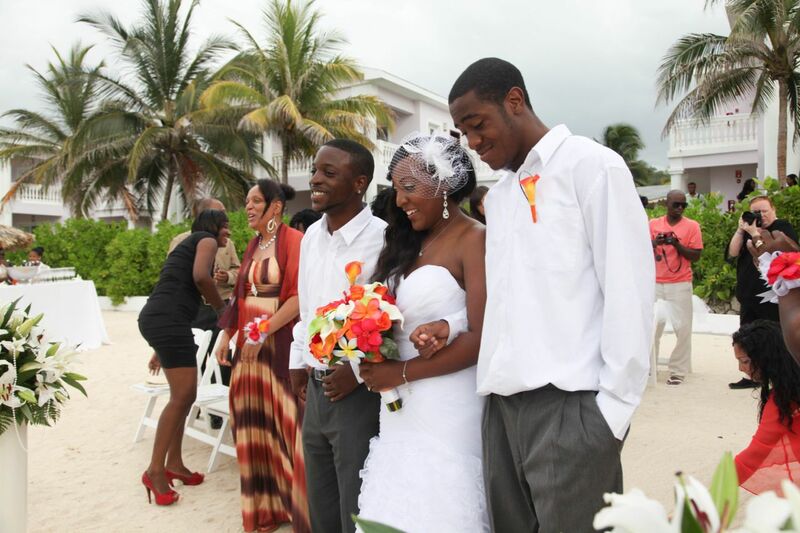 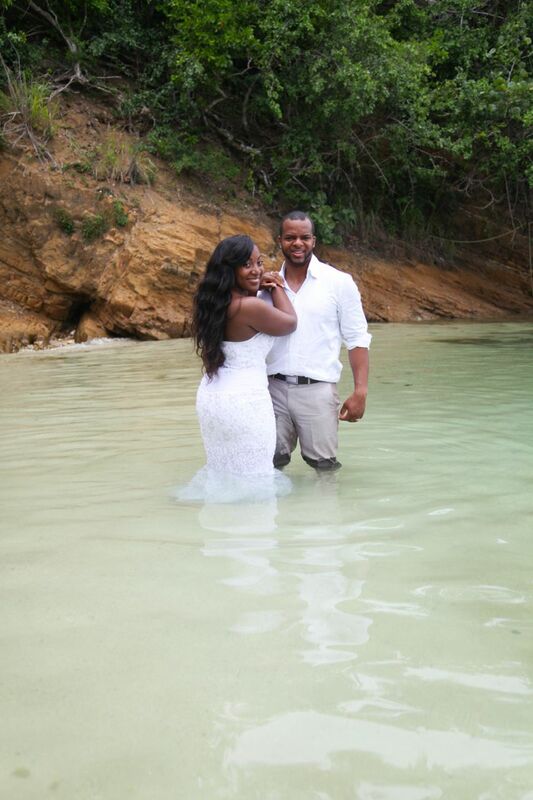 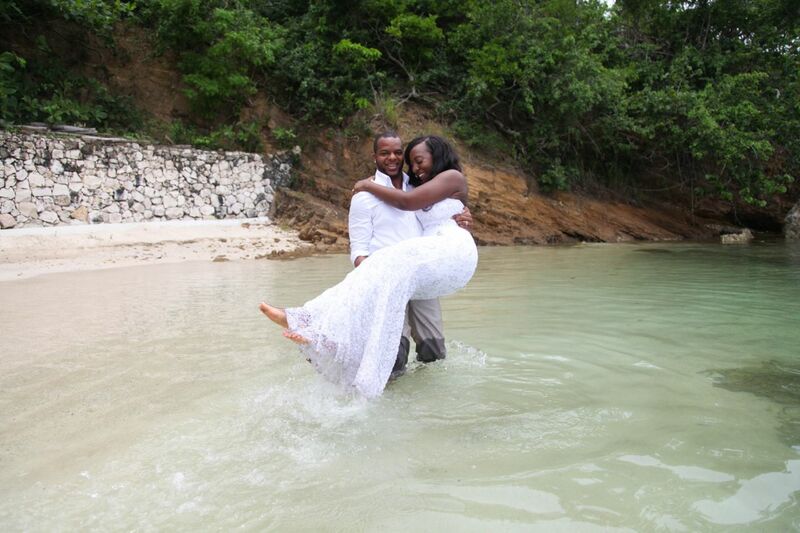 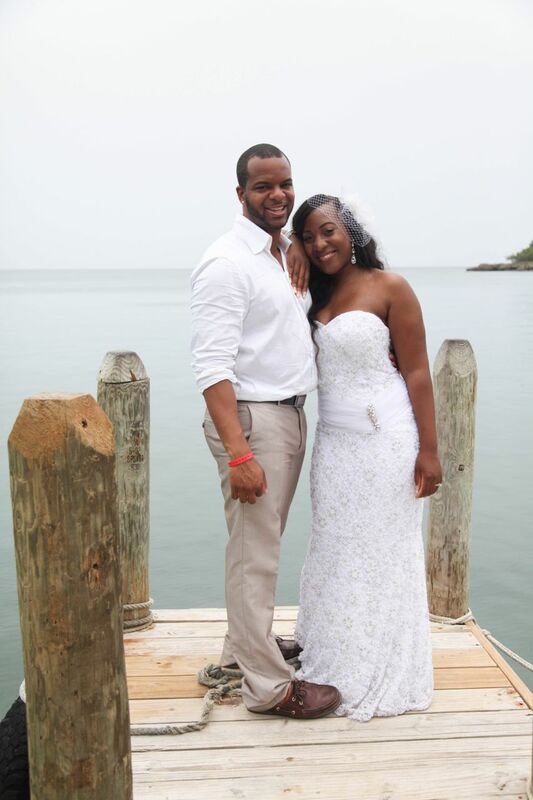 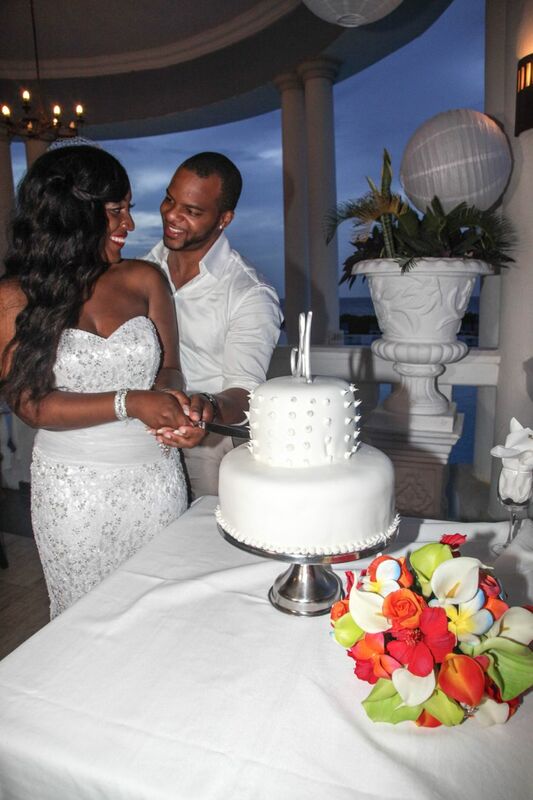 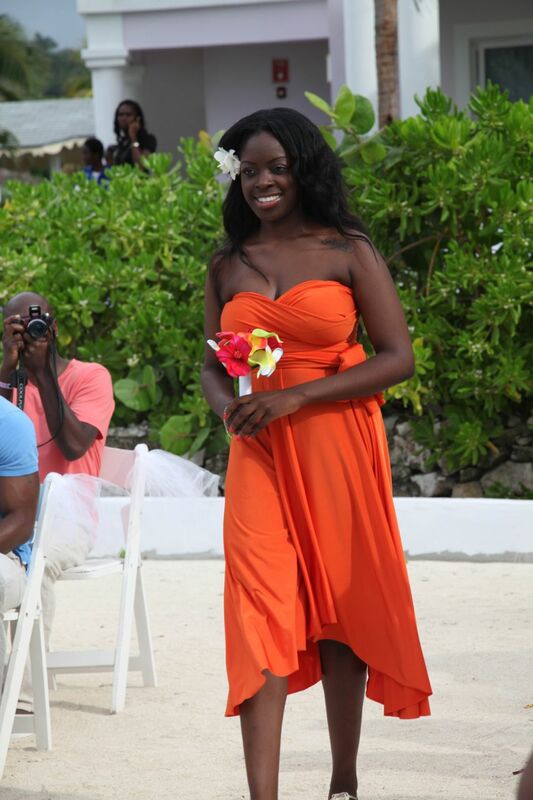 Family and friends flew in from not only Toronto but around the Caribbean to share their special day. 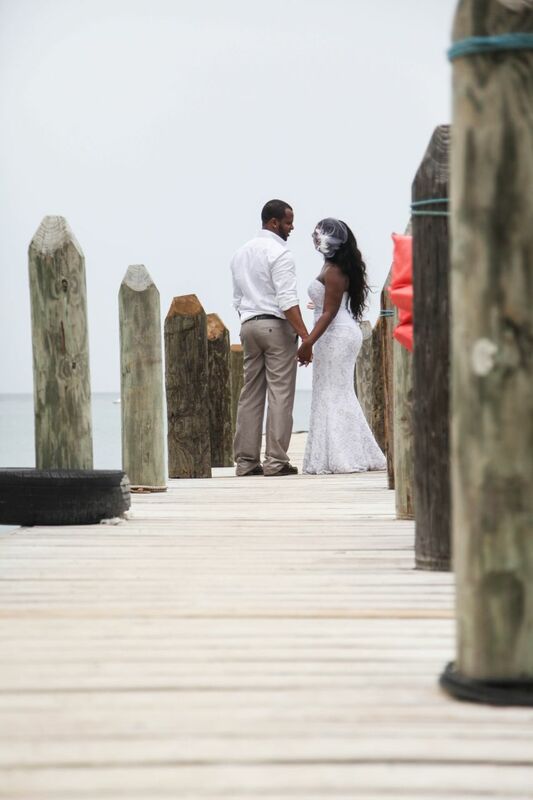 Simone and Cale’s Trash the Dress Session will be up on the blog tomorrow! 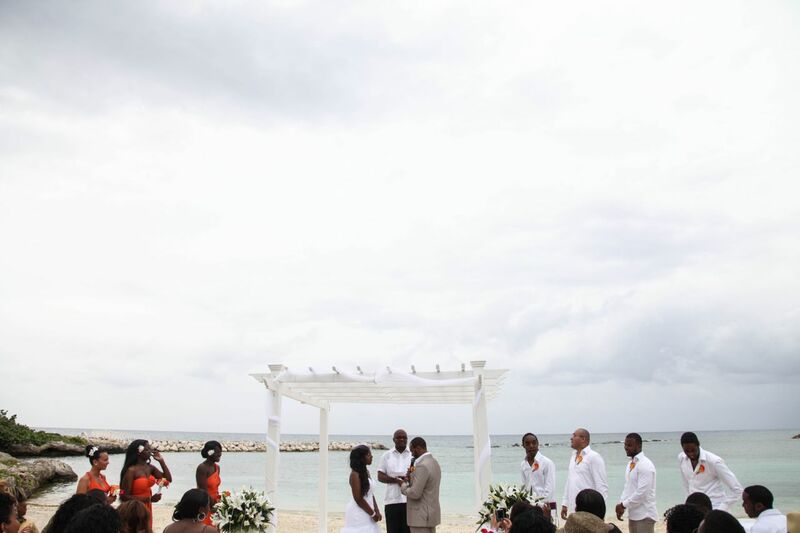 Thank you Simone and Cale for flying us out to be part of your wedding!